Is dental insurance part of health insurance? Health insurance covers a range of services and treatments, but it doesn’t always include dental care. While some plans may also cover dental services, not all do. If you would like to have dental insurance, you should consider your options. You may be able to add on dental insurance to your current plan, and you can also buy dental insurance on your own through the Marketplace or directly through an insurance provider. Children are offered dental coverage through the Marketplace, but it’s up to the parents whether they choose to take advantage of that option. Explore your coverage options today by entering your zip code above and comparing free quotes! Different dental plans have varying levels of coverage. A plan could cover basic services, which would include routine cleanings, annual or biannual exams, and X-rays. Fillings, extractions, and cosmetic procedures may be covered through more comprehensive plans. Some plans may also cover crowns, dentures, and root canals. Just like with health insurance, both the patient and the insurance company often pay a portion of the fee. With some plans, patients are responsible for a certain part of the payment. In other cases, people are responsible for the full payment until they meet a deductible, and then the insurance company handles the rest. On other plans, your dental insurance might pay for a certain amount of treatment per year. Once you’ve reached the maximum amount, you may be responsible for the rest of the cost of your services. This may be the opposite situation from that of your health insurance. You have the opportunity to add a dental plan to your Marketplace health plan when you sign up for a new plan. Not all plans offer dental, though, so you need to shop around to compare which ones match your preferences and predicted needs. If you buy a combination health and dental plan through the Marketplace, your premium should cover both aspects. You can also buy a dental plan that stands on its own through the Marketplace. You can determine what your options are by looking into the Marketplace specific to your state. You can either buy a high or a low coverage plan. With the high coverage option, you’ll find yourself charged with higher monthly premiums in exchange for lower copayments and deductibles. In contrast, the lower coverage option will charge you less every month. You may pay more in the form of higher copayments, and you may have a higher deductible. This might make more sense if you don’t think you’ll require that many dental services. If you’re obtaining dental insurance through your employer, you need to check with them to see when the open enrollment period is. It may fall in the late autumn or early winter in preparation for the next calendar year. The Open Enrollment Period for a plan offered through the Marketplace is also at the end of a calendar year. In 2017, that period ended January 31. If you face certain circumstances, such as the loss of a job, loss of health care, or a relocation, you may be eligible to get insurance during a special enrollment period. There will be no penalty if you don’t have dental insurance, whereas there may be a penalty if you don’t have health insurance. That penalty is usually paid when you file your tax returns, though there are some exemptions that you may qualify for. The Affordable Care Act mandated that all health plans sold under the Marketplace must offer dental coverage to children. However, you can choose to opt out of this insurance on behalf of your children. You won’t face a penalty if you refuse to insure your children with a dental plan. Medicare does not include dental coverage unless you require certain types of coverage while you’re being hospitalized. Some people with Medicare shop through the Marketplace or independently to find dental coverage. Medicaid provides basic dental services to children. It depends on the state whether the program also offers coverage to adults. Those services for children include exams, cleanings, and relief of pain or infections. Oral health is an important aspect of your overall well-being. 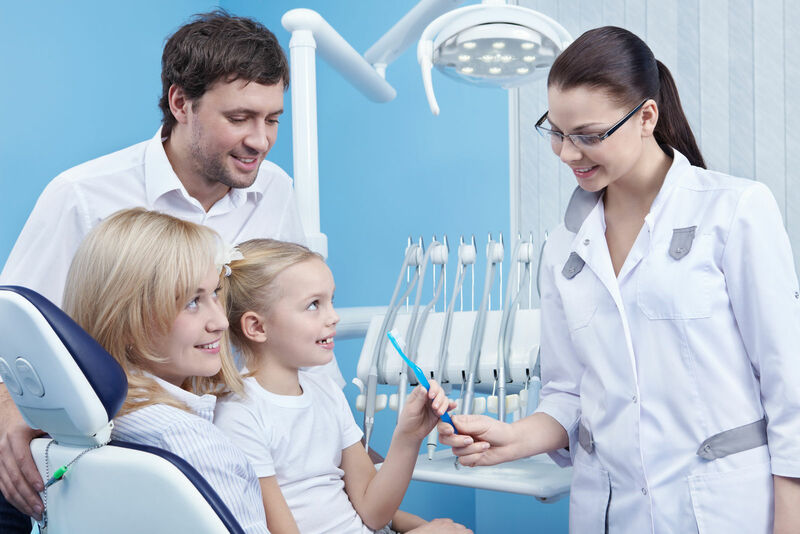 Dental coverage is offered to children through the Marketplace and through Medicaid, and it may be offered to children through independent insurance providers. Adults have the choice of obtaining dental insurance through their employers or through the Marketplace. If they do not choose to have dental insurance, they will not face any type of penalty. 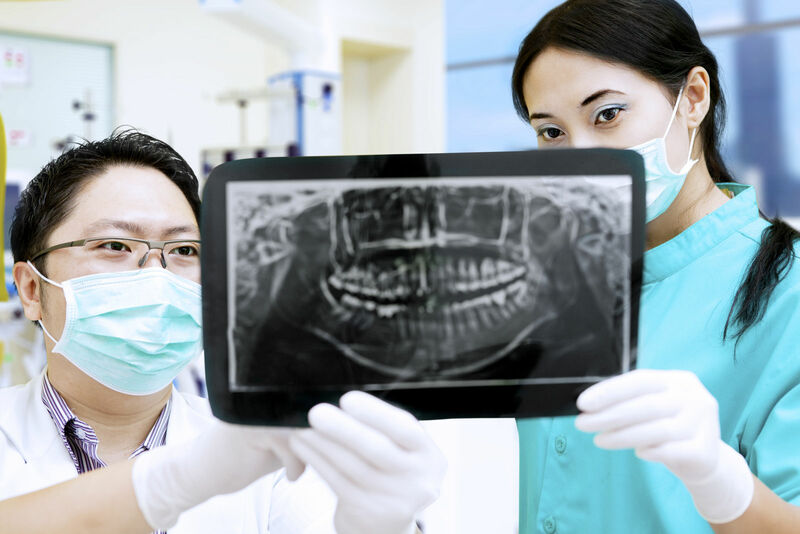 Click here to explore your private health insurance and dental coverage options with free quotes! 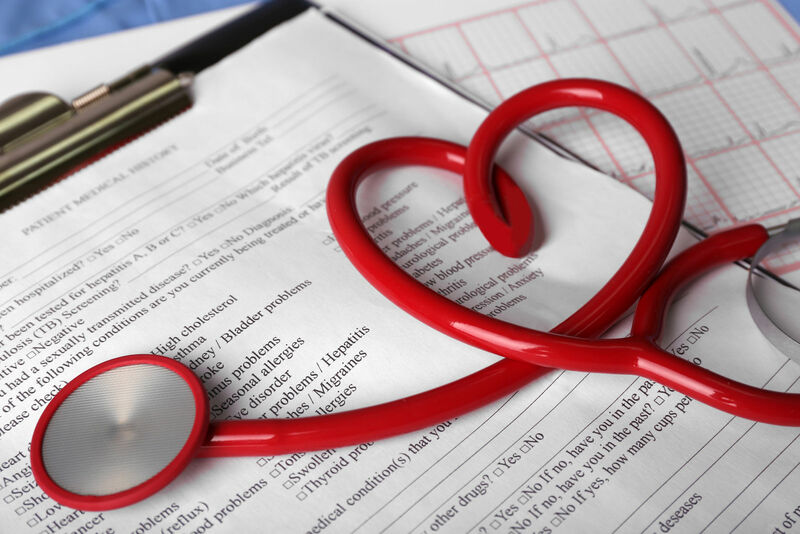 What is a network health plan? Is oral surgery covered by medical insurance?